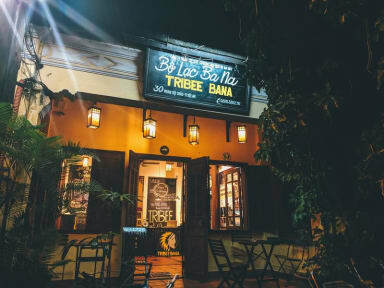 Tribee Bana Hostel i Hoi An, Vietnam: Bestill nå! A good stay! The location is very good. If you're traveling alone it's very easy to get in contact with other travelers. 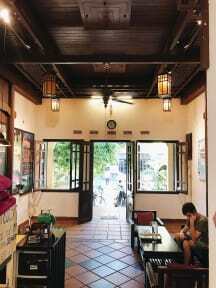 However, if you're not traveling alone you can find cheaper options. Breakfast is okay if you don't like eggs and good if you like eggs. Overall a nice stay and awesome staff.